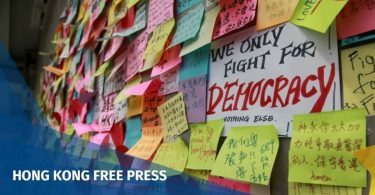 The Chinese foreign ministry has said foreigners should not distort the Hong Kong government’s effort to uphold public order as being harmful to freedoms. 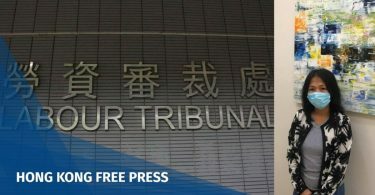 Lu Kang’s comment came following the conviction of leading Umbrella Movement activists at a Hong Kong court on Tuesday. 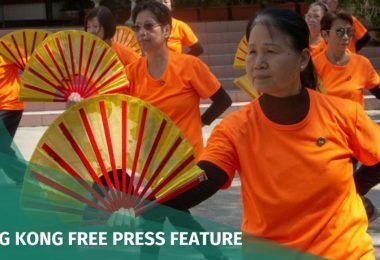 Nine leading activists of the 2014 pro-democracy movement were found guilty of public nuisance charges, prompting several politicians and civil rights groups from abroad to issue statements condemning the ruling. 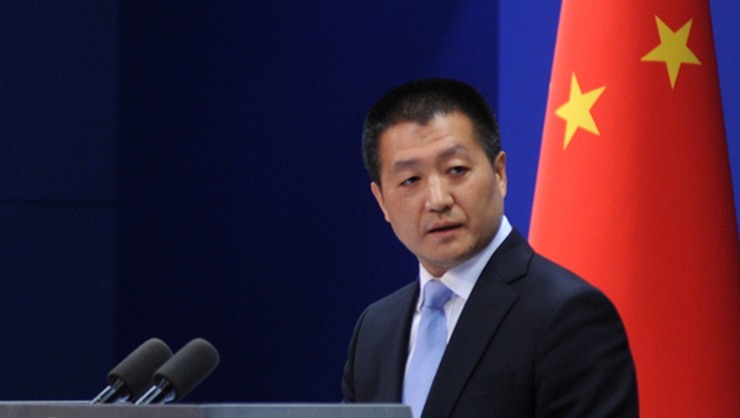 Foreign ministry spokesperson Lu Kang said on Tuesday afternoon that the verdict rendered in Hong Kong fell within China’s internal affairs. 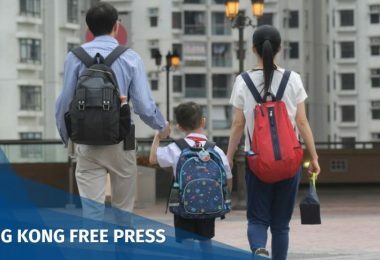 Lu said the Occupy movement severely impacted the rule of law in Hong Kong, seriously harmed the city’s prosperity and stability and affected the normal lives of Hongkongers. 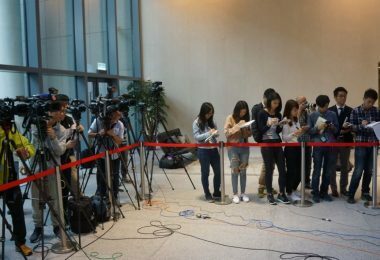 Meanwhile, Taiwan’s Mainland Affairs Council said it was disappointed by the ruling, adding that the protests were a peaceful movement. ”A government using the nation’s power and the legal weapon to breach human rights will not earn respect from the public, and it shows the dangerous nature of ‘One Country, Two Systems,’” it said. 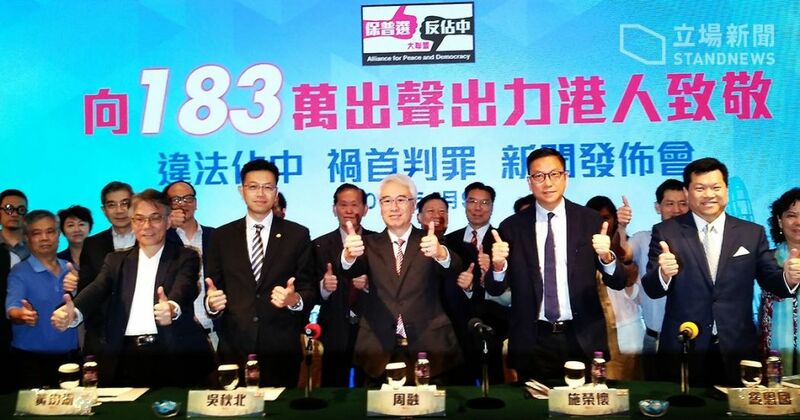 Robert Chow (centre). Photo: Stand News. 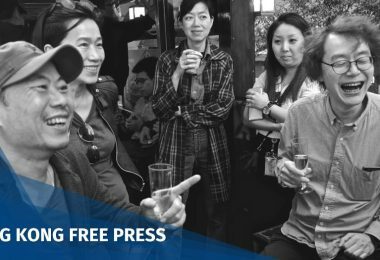 Anti-Occupy activist Robert Chow also held a press conference on Tuesday afternoon with the Alliance for Peace and Democracy. “Hong Kong has won, the rule of law has won, peace has won, 1.83 million people have won,” he said. 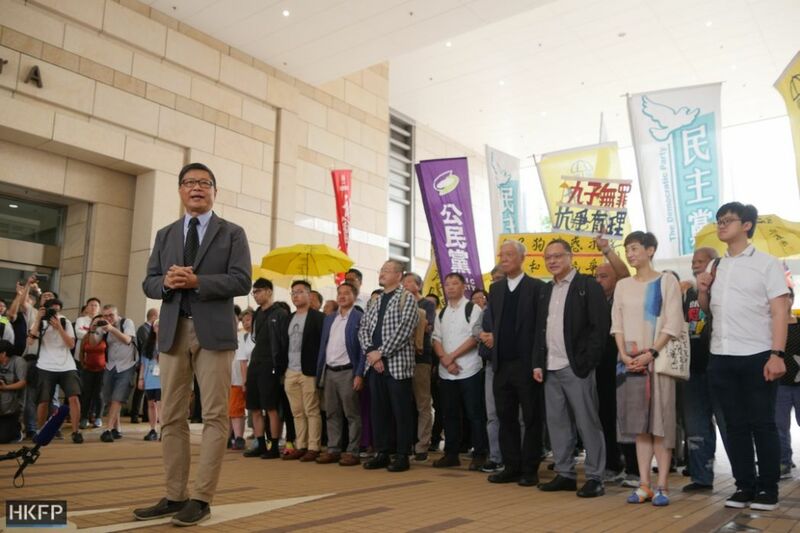 He was referring to the number of people the Alliance claimed to have signed a petition against the Umbrella Movement in 2014. “It was a perfect ending,” he said. The nine activists are due to be sentenced on April 24. The HKU Council’s betrayal is alarming for Hong Kong’s future. What next? Decolonise street names? 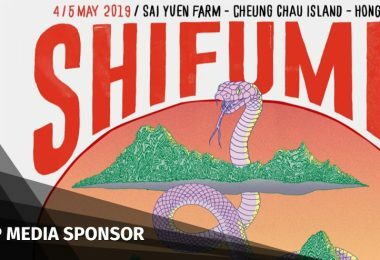 Why not honour Hong Kong’s literary and cultural heroes instead?